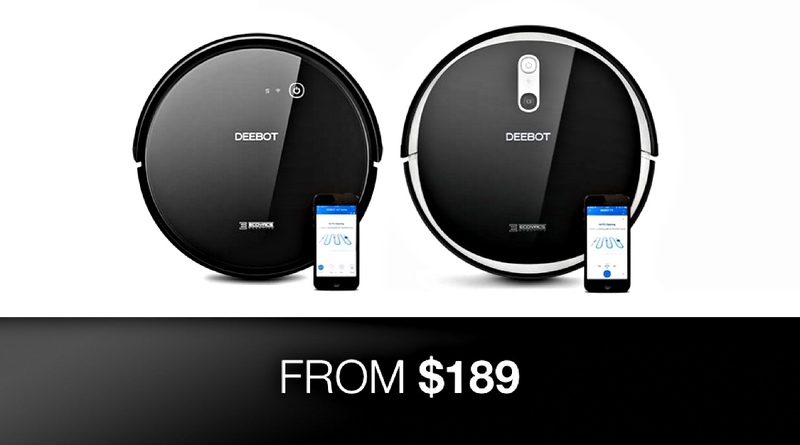 Amazon is currently offering a very limited time discount on some of Deebot’s stunning Ecovacs model robotic vacuum cleaners. If you have been thinking of getting involved in this particular world of automated cleaning, then this could be your time to act with models starting from just $189.99. Right now, we currently have two models for you to consider. One of the models offers the wonderful Smart Navi 2.0 technology to ensure that no part of your room is cleaned twice and to ensure the maximum amount of cleaning from a single battery charge. The other model is slightly cheaper and lets you get on the robot vacuum ownership ladder with a very modest financial outlay attached. This gorgeous little robotic vacuum cleaner is the future of the automated cleaning product. It comes equipped with Smart Navi 2.0, designed to map your property as it goes about its cleaning business. This means that it never cleans the same place twice and is extremely efficient from a cleaning versus battery life perspective. Like most robots of this nature, this model also comes with app control and voice platform integration to enable you to control the hardware via Assistant and Alexa. It comes with multiple power modes for more powerful cleaning and battery life which lasts for up to 110-minutes. If you want the power of automated cleaning in your life but don’t want to spend all of that money, then this could be the model for you. 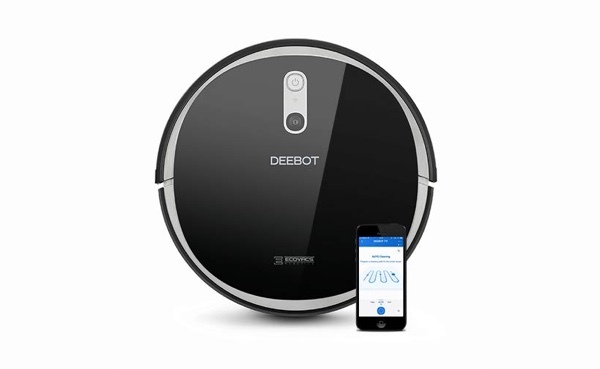 This Deebot model comes with optimized and intelligent navigation to ensure a more thorough and in-depth cleaning schedule. 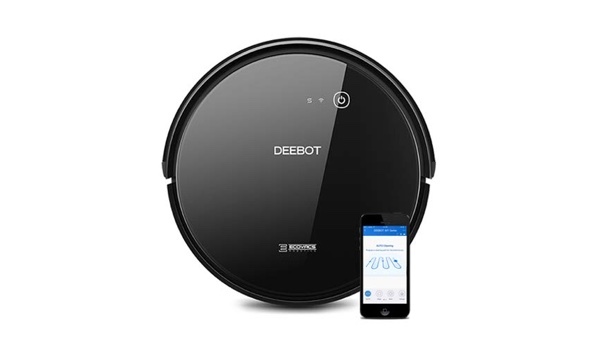 It has an internal battery that should be good for up to 120-minutes of cleaning time and is capable of auto-charging once the battery runs low or the cleaning job has finished. It also has all of the intelligent detection mechanisms that you would imagine to prevent it from falling off stairs of knocking into your furniture and units.